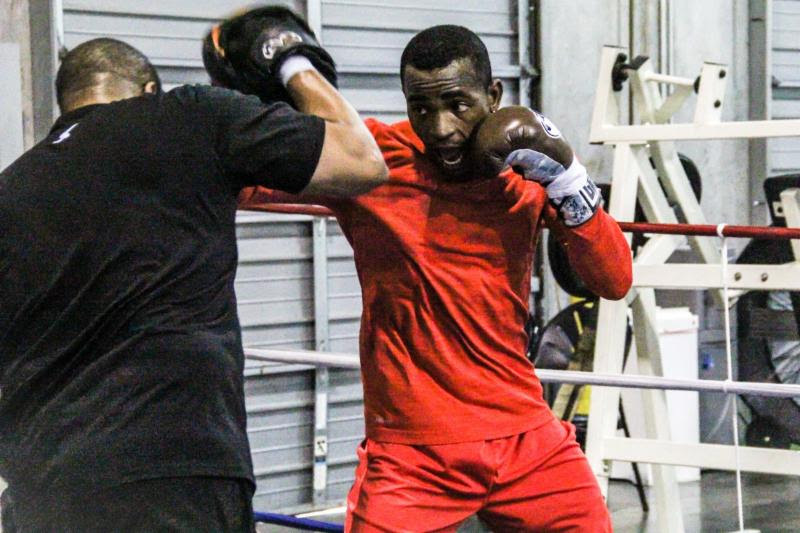 Super welterweight world champion Erislandy Lara is primed and ready for his world title defense against former world champion Yuri Foreman this Friday, January 13 in the main event of Premier Boxing Champions on Spike from Hialeah Park Racing and Casino in Miami. Additional action on Spike features former world champion Anthony Dirrell and Hungary’s Norbert Nemesapati, who meet in a 10-round super middleweight bout. Televised coverage begins at 9 p.m. ET/8 p.m. CT and features undefeated prospects Miguel Cruz, who attended today’s press conference,and Alex Martin in welterweight action. For more information visit www.premierboxingchampions.com and www.spike.com/shows/premier-boxing-champions. Follow on Twitter @PremierBoxing, @LaraBoxing, @YForeman, @AnthonyDirrell, @SpikeTV, @SpikeSports @WarriorsBoxingProm and @Swanson_Comm or become a fan on Facebook at www.Facebook.com/PremierBoxingChampions. PBC on Spike is sponsored by Corona Extra, La Cerveza Mas Fina.